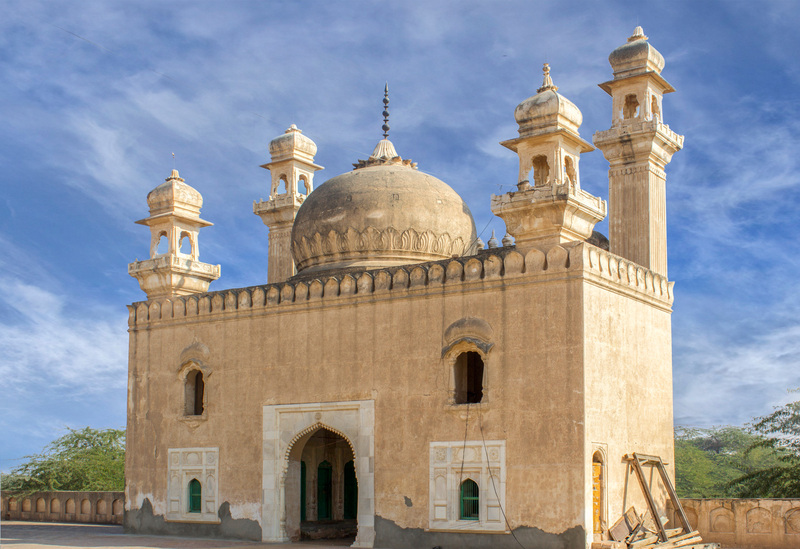 Built in 9th century, the Derawar fort stands tall in the middle of the Cholistan desert which is now known as a hallmark of Bahawalpur. 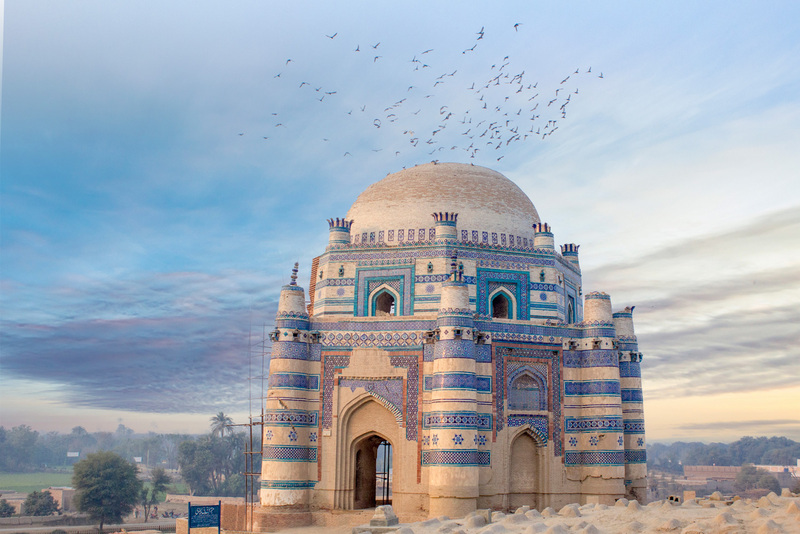 It takes 2-3 hours from the Bahawalpur city to reach the fort. The road pass through some of the rich gardens before it ends up in the desert. 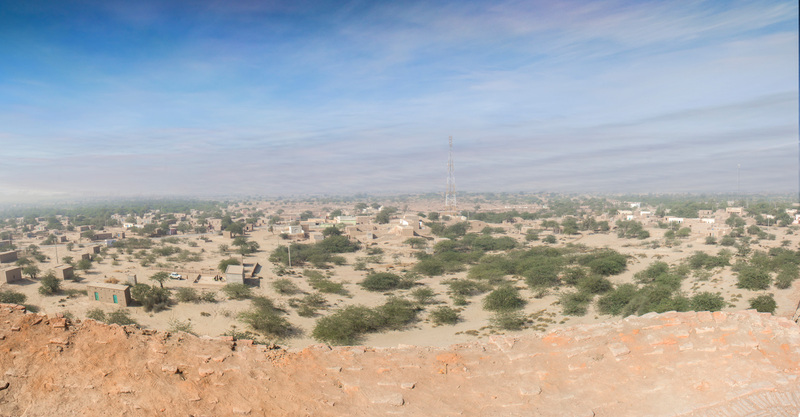 The majestic fort can be seen several miles away from the Cholistan desert. 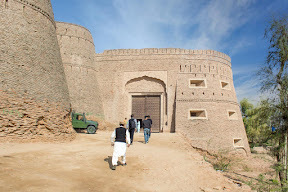 The main gate of the Derawar Fort as seen from the outside. There are small doors on the left side which lead to various check posts all along the fort. There stairs inside fort which lead down to, possibly, the deepest underground passageway at the fort. 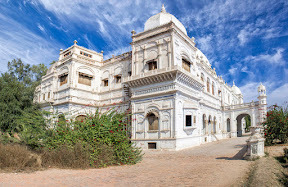 The area below is itself enclosed in the dark and rumor has it that it was a secret passageway that led directly to Noor Mahal in the city of Bahawalpur. The stairs have tracks on either side showing that the passageway was used to transport goods (or people) over a very large distance. The remains of a dried up river bed can be seen today. The entire area was home to a river called Hakara which was known in the Vedic times as the Sarasvati. Rai Jajja Bhati of Jaisalmir first to build a fort on the site who was a Hindu Rajput. 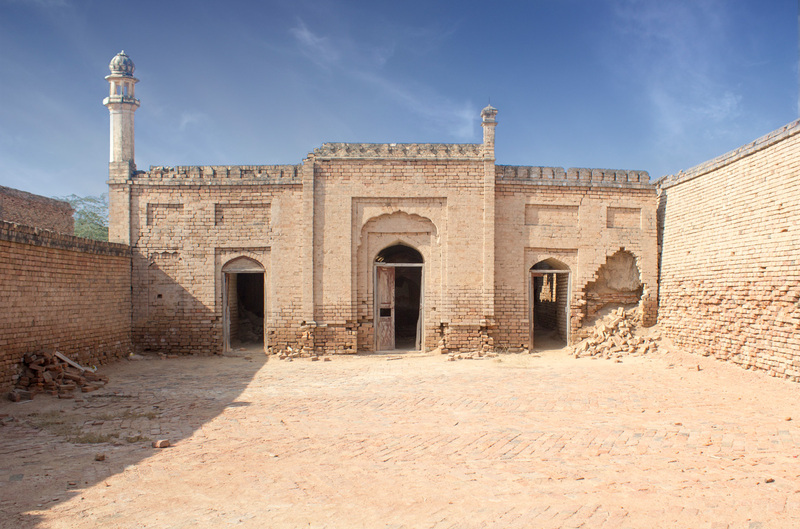 The fort was captured by Nawab of Bahawalpur, Sadiq Mohammad Khan I in 1733 and renovated it. 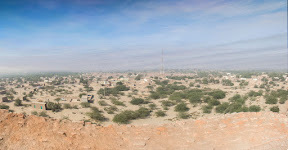 There are many sites which can be seen around the fort some of which dates back to the time of the Indus Valley Civilisation. 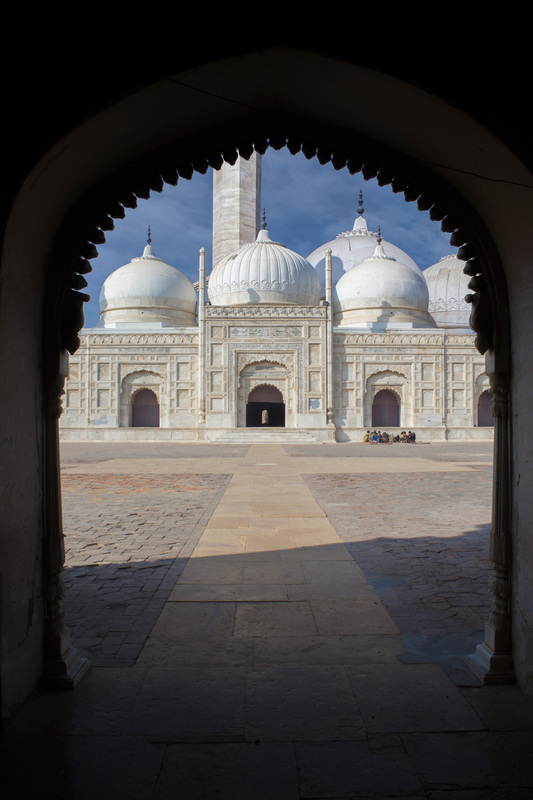 A mosque close by is built on the design of Moti Masjid at Delhi’s Red Fort and offers an interesting contrast. Govt needs to find a proper solution in preserving Derawar Fort. Just imagine converting this fort into a heritage hotel, it has a great potential to attract tourists, generate revenue, support local industries, enormous employment opportunities. The Masjid outside the Derawar Fort is in good condition. 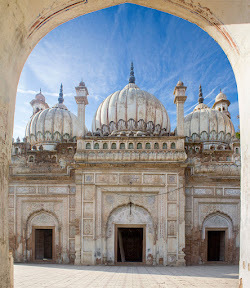 Made of marble, it was built on the exact lines of Moti Masjid in the Red Fort of Delhi (India). It was constructed in 1844 AD, has three domes and two minarets. The entire structure is made up on white marble. A Qari at the Derawar Mosque gives lessons to the kids of neighbouring villages on how to read the Quran. The children keep their copies of the Quran on small, primitive wooden stools while reading Quran. 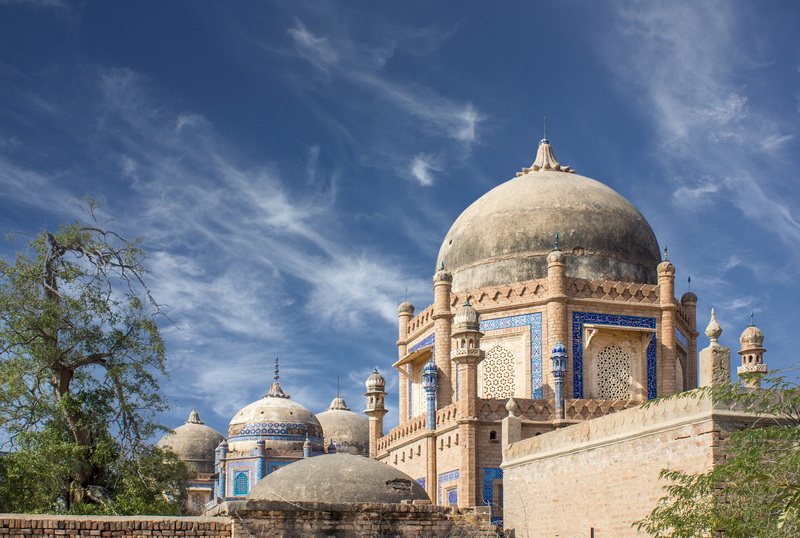 The royal graveyard of the Abbasi family is situated few yards away from Abbasi Masjid. The Abbasi family was the ruling Nawab family of Bahawalpur and all of the previous Nawabs are buried here. 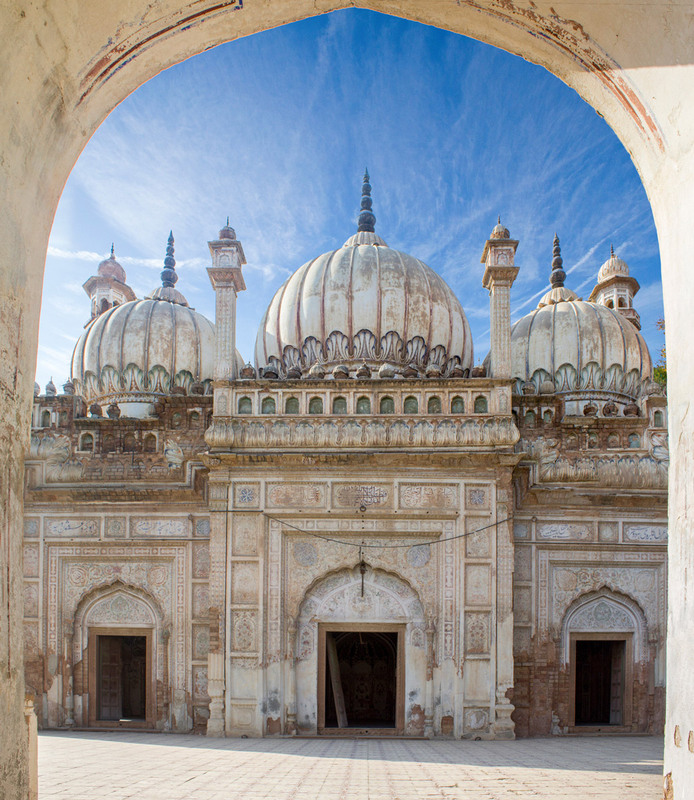 The graveyard is still owned and controlled by the Nawabs surviving family members. The monument is located near and opposite to the Derawar Fort. Many famous personalities remained guests of this palace; out of which are Lord Mountbatten, Muhammad Ali Jinnah, Shah Iran, Z.A Bhutto and many more. 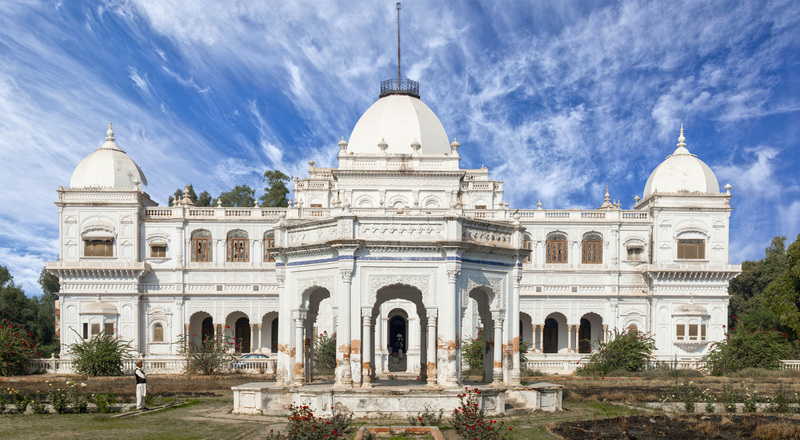 No one lives in this palace since last two decades, as it is under legal dispute among decedents of royal family. This palace is not open for common public. Following pictures are illustrating the mosque of palace. The calligraphy and patterns made on mosque wall were in a good condition and indeed were a master piece. 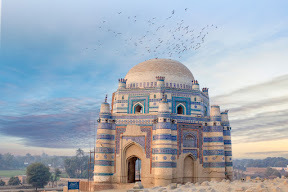 Uch Sharif city is an historical city 73KM away from Bahawalpur city near the palace called Panjnad - where all of the Indus rivers meet. The important city have been founded by Alexander the Great. People bealive that the shrine culture started from this city. 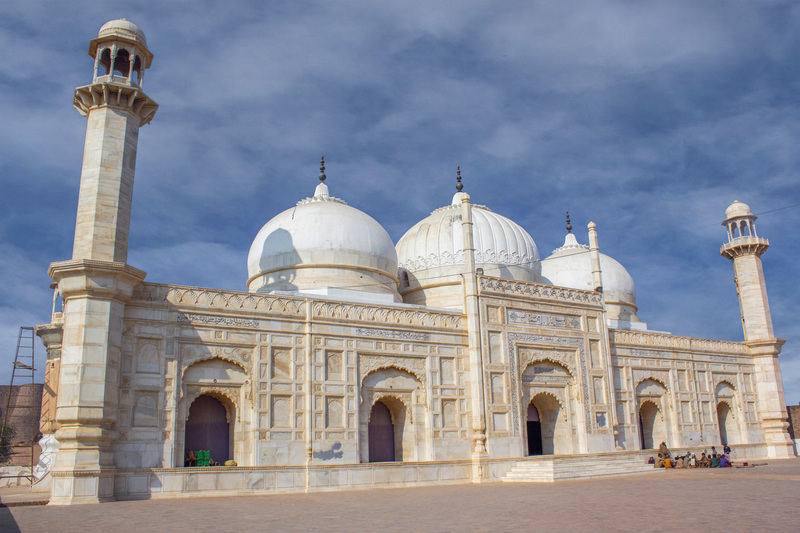 Some of the most popular shrines in Uch are those of Bibi Jawindi, Baha’al-Halim and Jalaluddin Bukhari – all of which are concentrated in a compound known as Uch Sharif and are listed as a Unesco World Heritage Site. 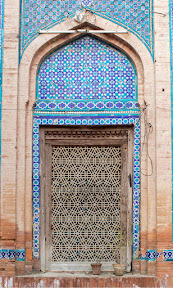 Main front of the entrance leading to the darbar of Jalaluddin Bukhari. 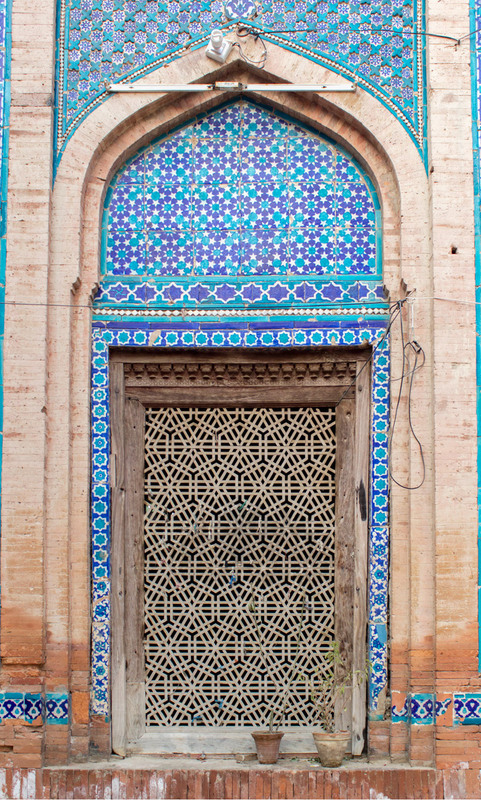 A window of darbar of Jalaluddin Bukhari. 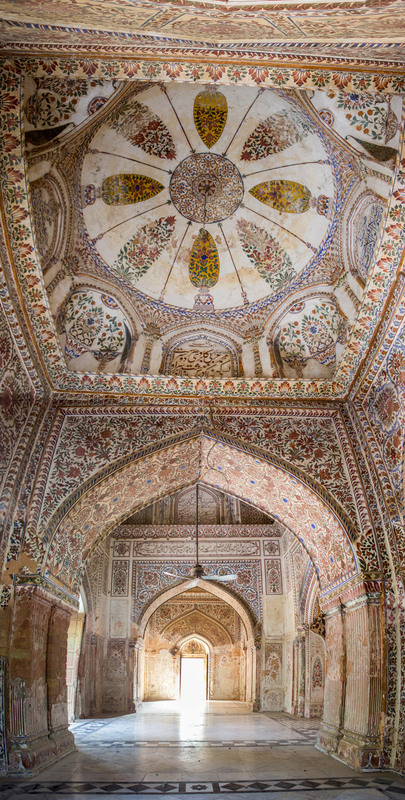 The Tomb of Bibi Jawindi is one of the five monuments in Uch Sharif which dates back to the 15th century, the shrine was built in 1493 by an Iranian prince Dilshad. 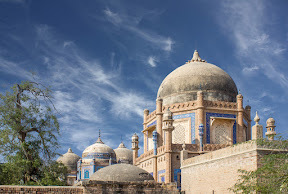 Find out more and check the PART-1 of "Explore the city of Bahawalpur, Punjab"